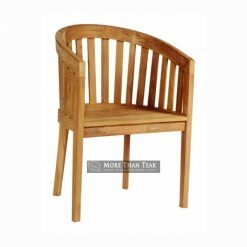 There is nothing like the products from More Than Teak. A lot of people have proven that we provide our best products and serve our best service. Recently, we just launched several new products; one of the products is lenong chair. 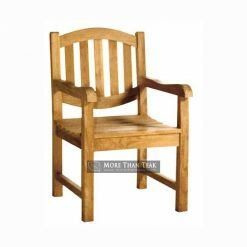 The chair is named after one of the most traditional comedy performance in Indonesia. 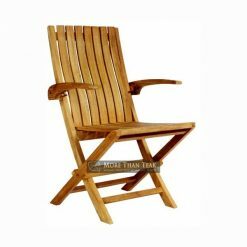 Our teak material is taken from Indonesia’s best teak trees that take more than 50 years to harvest. 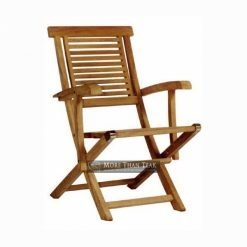 For that reason, we guarantee that get the most prominent product. 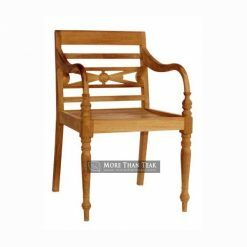 Teak is perfect for any kind of furniture starting from chair, tables, patio door, and even cupboard. 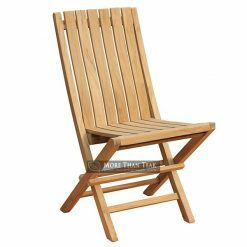 The price of our products represents the quality. You don’t need to be afraid since it may last forever. 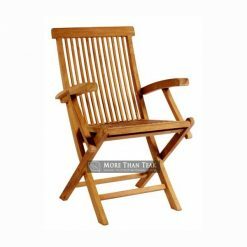 Well, everybody knows that teak is famous for its sturdiness. 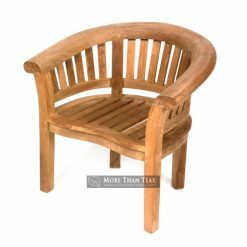 That is why, many homeowners use teak material for their garden furniture or other outdoor furniture. People love this material since it does not require a lot of attention, but it still feels and looks good for years. 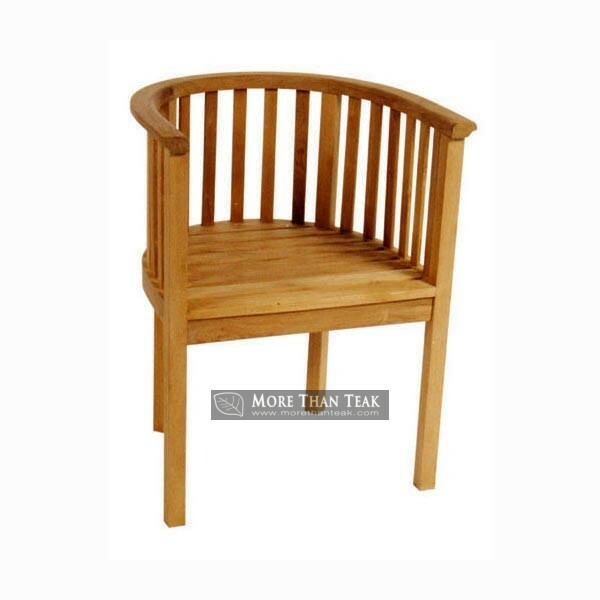 The furniture is safe for children because it does not use any chemical ingredients. In other words, it is made from one of the elements of nature.